We know how expensive textbooks can be. So, why buy them when you can borrow them from the library? That’s right. We have over 400 textbooks waiting to be checked out, and it doesn’t cost a thing! Click to find out more. This semester, the Wimberly Library opened up a space for its new Diversity Burrow. This is a collection of a few hundred books (some newly acquired and some pulled from the existing collection) whose purpose is to provide a quick, deep dive into the variety of perspectives and life experiences that are represented in our general collection. 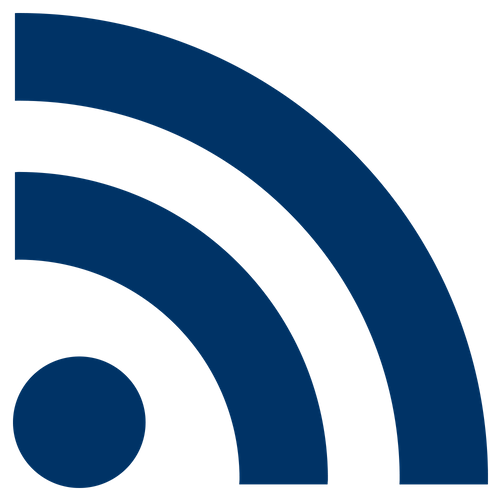 Have ideas about how we can improve the library? 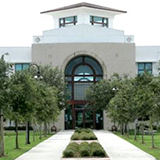 Join our FAU Student Library Advisory Committee and voice your opinions. Click for more details and to apply! 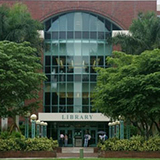 Welcome to the new academic year in the FAU Libraries. 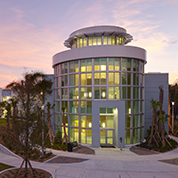 For those of you who are new to FAU, we invite you to discover our spaces, our collections, and the services offered by our welcoming, professional faculty and staff at three different locations: Boca Raton, Jupiter, and Harbor Branch Oceanographic Institute. As part of the Libraries’ efforts to help reduce the cost of the degree for students, specifically regarding the cost of textbooks and other required course materials, we are working to increase the number of printed textbooks available on Reserve. Because we have no funds for purchasing textbooks, we have been pulling print copies of required textbooks out of our open stacks and placing them on Reserve. This October, three graduate students from across the country will be spending a month researching the Marvin and Sybil Weiner Spirit of America Collection, which is maintained and housed inside the S.E. Wimberly Library. JCBA’s Helen M. Salzberg Artist in Residence Program is back and better than ever with a new increased stipend, a full academic year to complete your creative project, and a flexible residency schedule!